Too often, marketers limit their exploration of insights, benefits, claims, reasons-to-believe and other attributes, due to cost and timing constraints. Nielsen’s advanced idea and concept-testing solutions, paired with our collaboration software, help you to evaluate, prioritize and optimize your ideas more efficiently and effectively. Which ideas in our funnel should be prioritized for further development? What’s the best proposition out of the many possible options we could consider? What are my concept’s strengths, and what are the potential risks to mitigate? How likely are consumers to buy the product and how much volume can we expect? 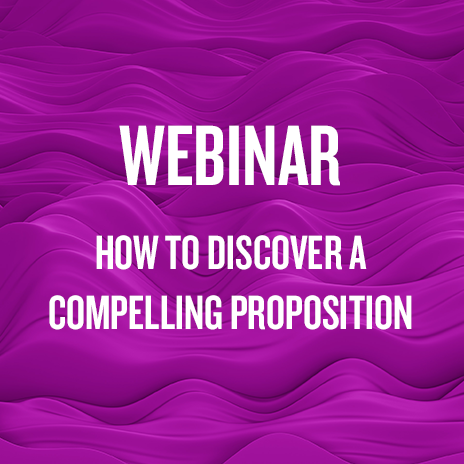 This is the first installment of a three-part webinar series. You can register for parts two and three here.